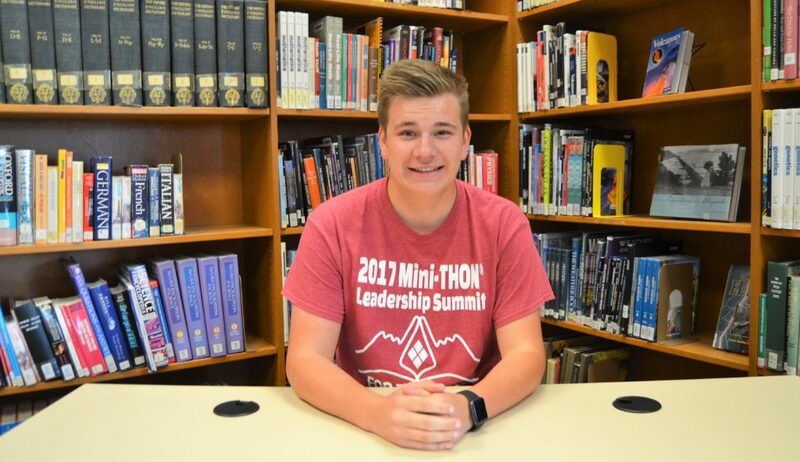 Penn Manor High School junior Mark Smith will get to experience college life firsthand when he participates in the University of Pittsburgh Health Career Scholars Academy this summer. Mark was one of about 100 students accepted into the program, formerly known as the Pennsylvania Governor’s School for Health Careers. It will be held from June 24 though July 21 at the University of Pittsburgh’s Oakland campus. All students in the program are assigned to pursue one area of study in depth. The courses vary from year to year, and have included health care for the chronically ill, family and child health, behavioral health, geriatrics, global health and public health. Mark is hoping to concentrate on mental/behavioral health or anatomy. He recently completed 50 hours of job shadowing as a volunteer working at the Urgent Care medical facility on Rohrerstown Road alongside physicians’ assistants. Congratulations, Mark, and best wishes this summer!